What a great price for this Crayola Color Wonder set! 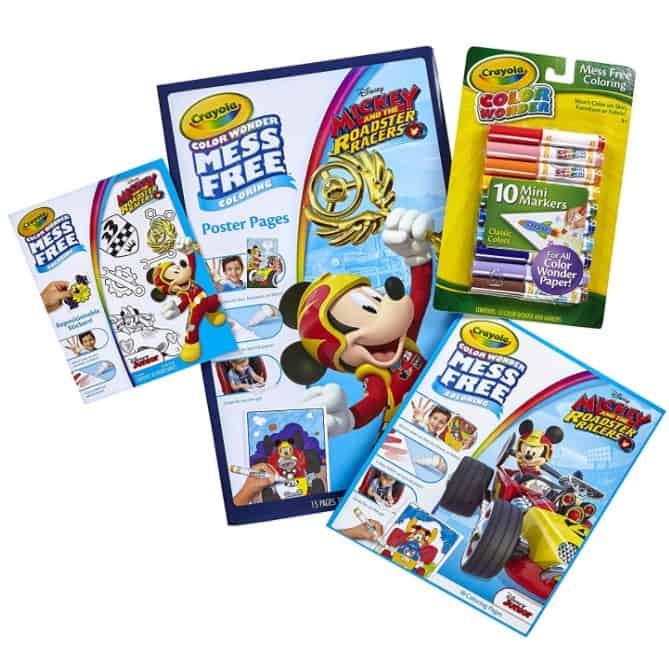 The Crayola Color Wonder Mess Free Coloring, Mickey Mouse Gift is on sale for $9.81 at Amazon right now. That's 65% off the list price of $27.99!